James joined Today Translations as a Project Manager after a variety of roles in the Language Industry. He has extensive experience in translation for Film and Media, particularly Voiceover and Subtitling. 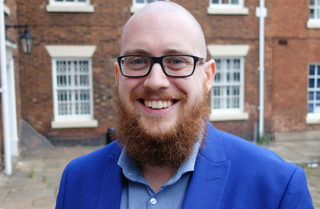 James holds a Masters Degree in Chinese from the University of Leeds and Bachelor’s Degree in Japanese and German from the University of Sheffield.